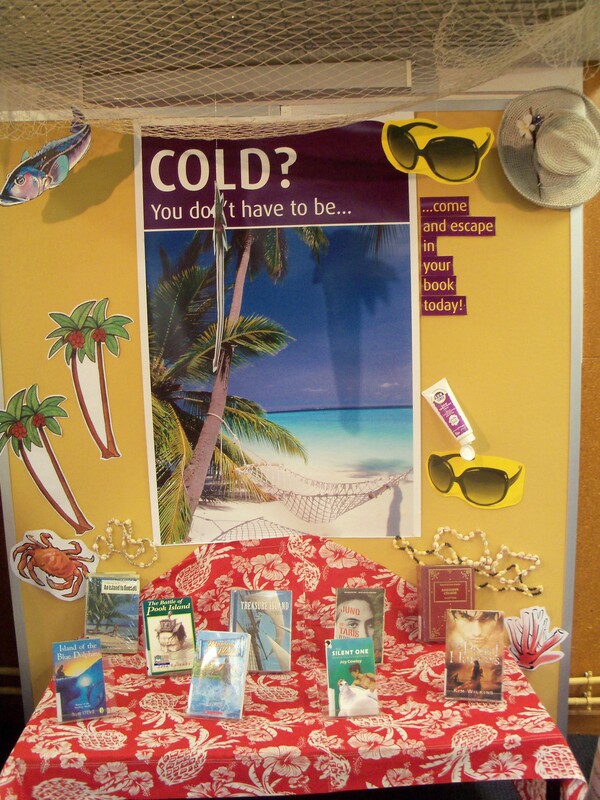 The books selected for the display are all set in tropical islands, from pirate stories to horror, suspense, war, survival, sports, romance or animal stories, there is a book for everyone here… To read under 3 blankets (not provided)! 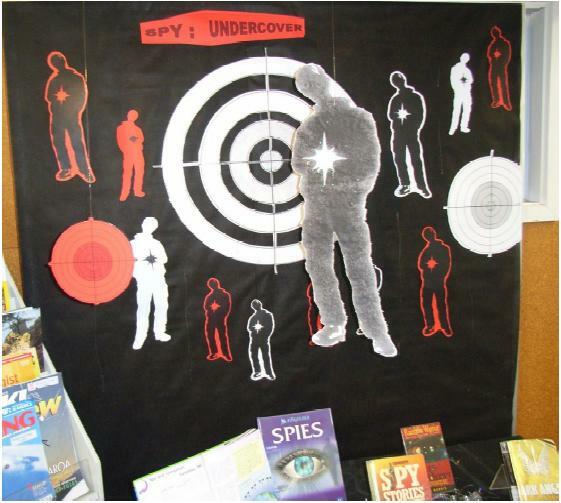 Our bookclub members offer you a new book display Spy: Undercover, for all of you who enjoy Alex Rider and The Cherub series. Extend your SPY book experience by borrowing a book from the display, you never know what is undercover! 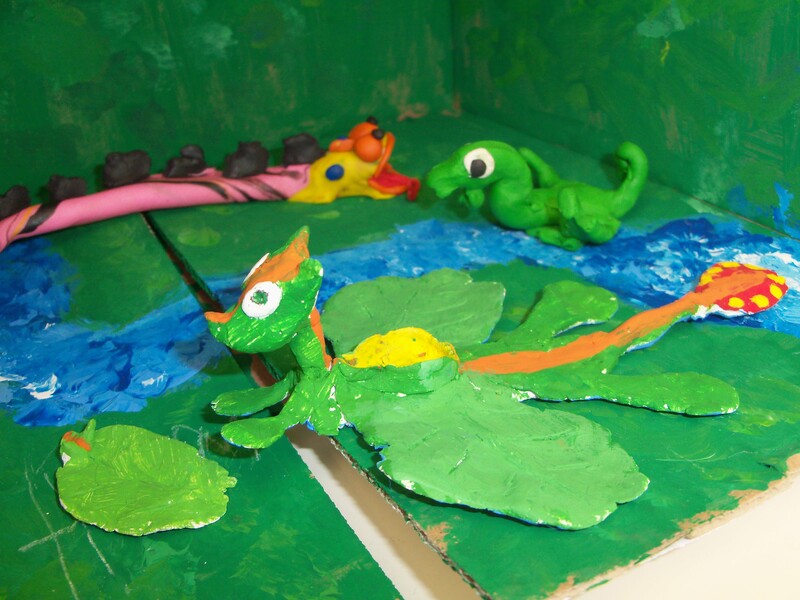 The library is the lucky host of Y9 Art models. Come to MACLIC and have a look. Which is your favourite? Much Fun on mufti day! 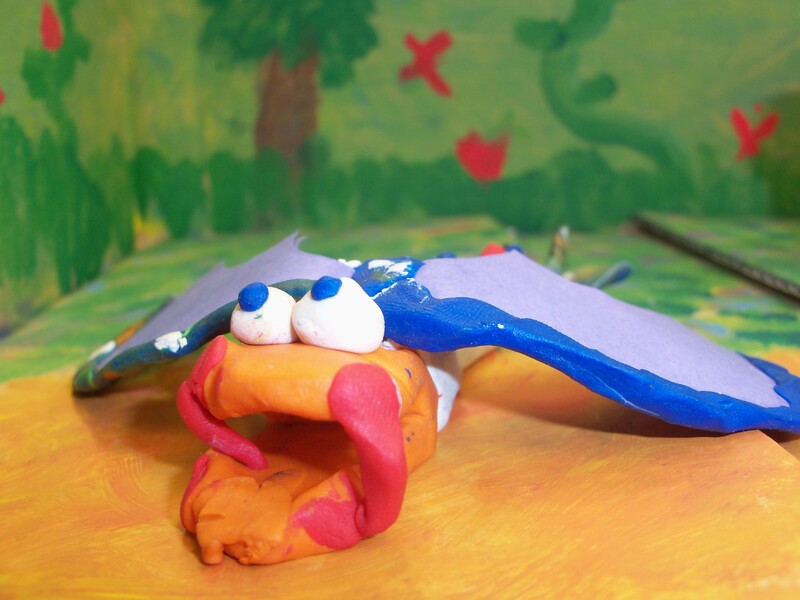 We have just judged the 10 fantastic entries we have received and informally gave their prizes to the winners. Suzannah Schwarz won “Twilight” for her fantastic “Looking glass wars” poster! Ally Waser won “The Pool Boy” for her thoughtful “Diamond Girls” poster. Well done to all the participants! 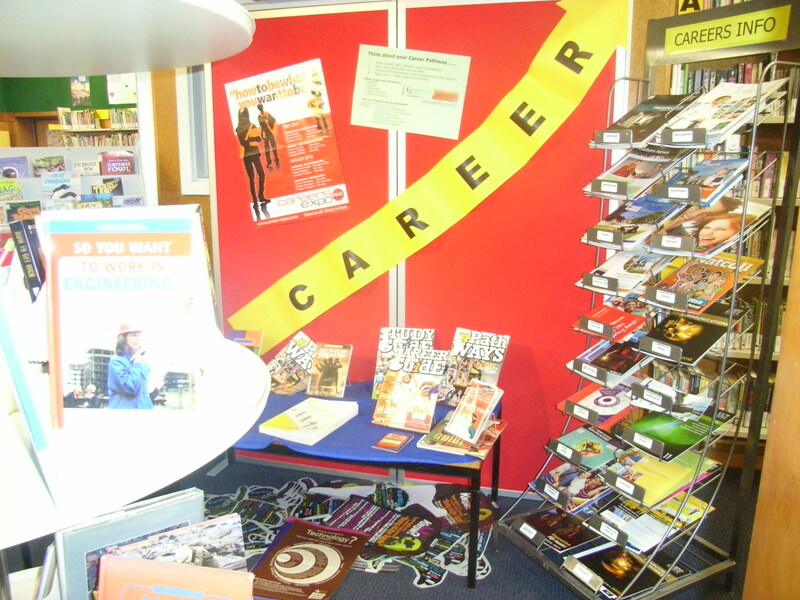 Come to the library to pick up your Ice-block voucher and see the library decorated with your very own poster! Choose a note describing it best. Which GENRE is it? 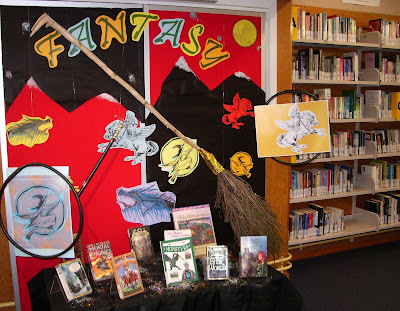 Come to the library and check out the new display setup by the MACLIC book club members. 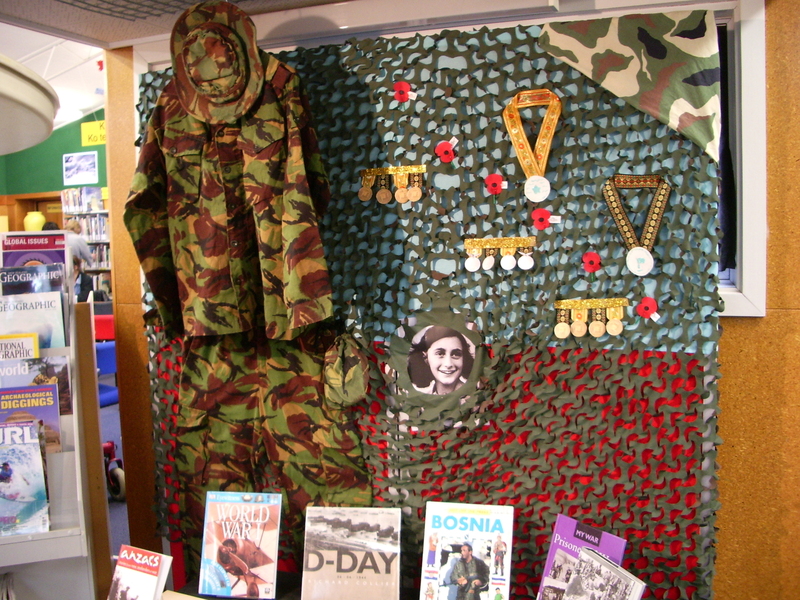 Choose a War Story from the display or read about entering the Army. Thank you to Paul Cartlidge for loaning us his uniform and camo. Grab a book from the display and escape in fantastic worlds! Proudly brought to you by MACLIC book club. Creating a new display for the library. 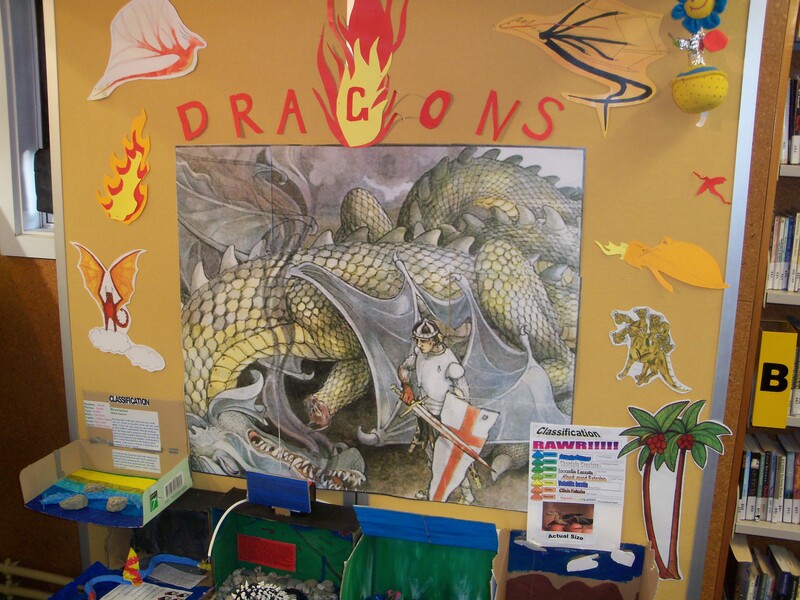 FANTASY is our first theme, because it is a great genre and fairly easy to illustrate. We gathered the materials we needed and designed it, with lots of glitter!